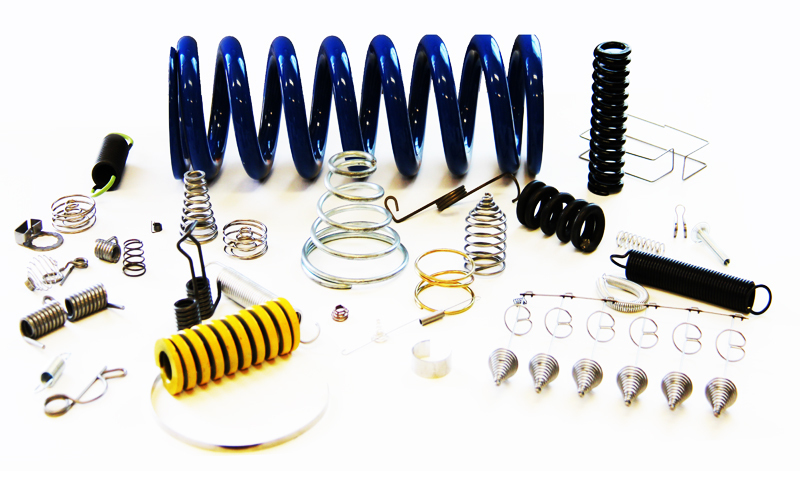 Начало – Spring Factory Co.
Providing support from material selection and spring design to manufacturing standard and custom springs. 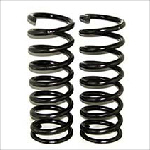 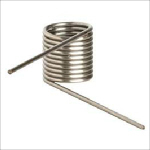 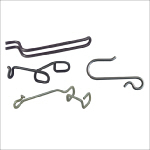 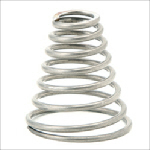 Spring Factory is committed to offering quality and timely spring and metal product manufacturing services. 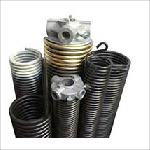 Our high standards of quality control and customer satisfaction allow us to provide a comprehensive full-service experience for our customers. 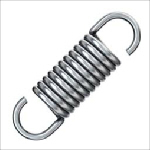 Spring Factory experience and history of innovation guarantees serious and professional commitment all our customers. 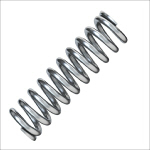 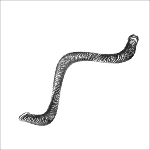 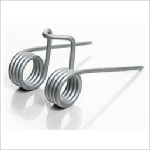 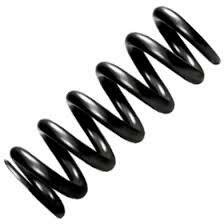 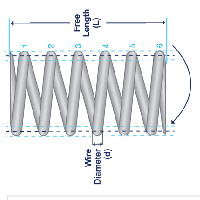 We customize springs according to your drawings or samples and are specialized in minimum tolerances and tight spring index. 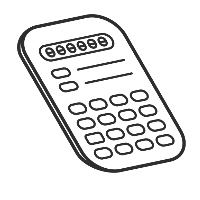 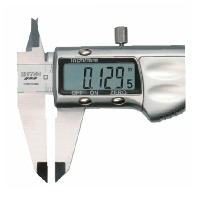 The latter is gaining importance, since technical devices are increasingly built in more compact forms.